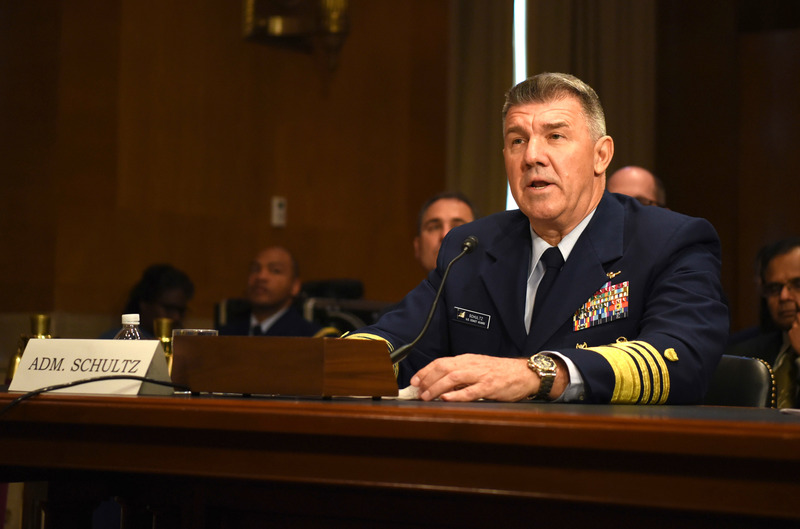 USNI News polled its writers, naval analysts and service members on what they consider the most important military and maritime stories in 2018. 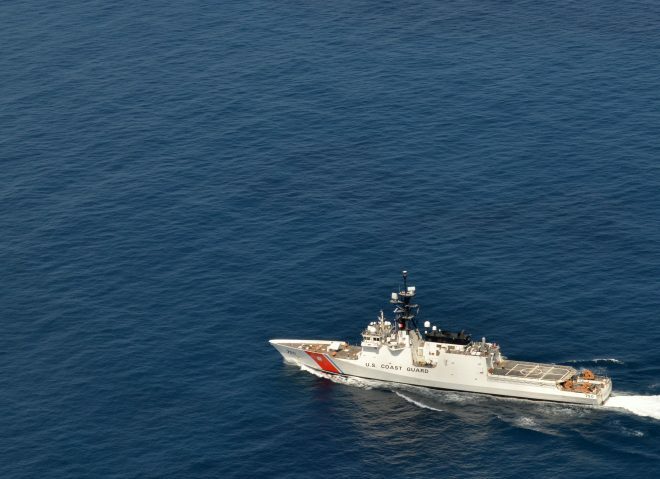 This story is part of a series; please also see U.S. Marine Corps Operations and U.S. Navy Operations. 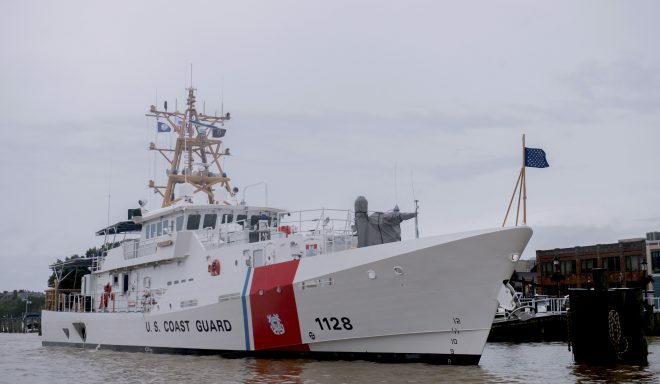 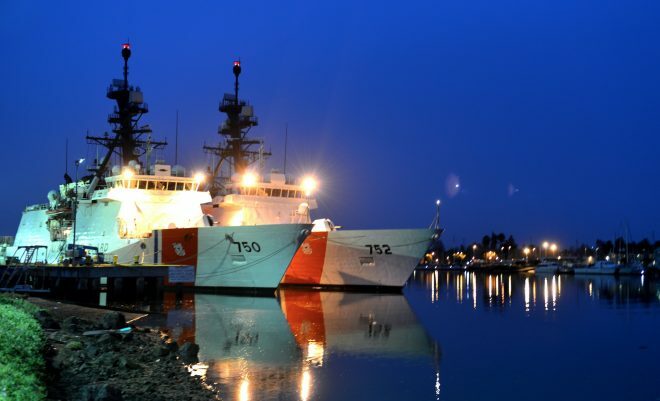 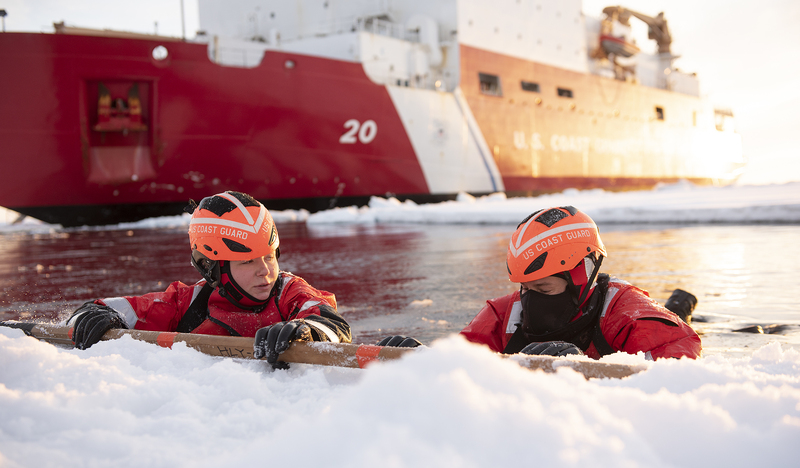 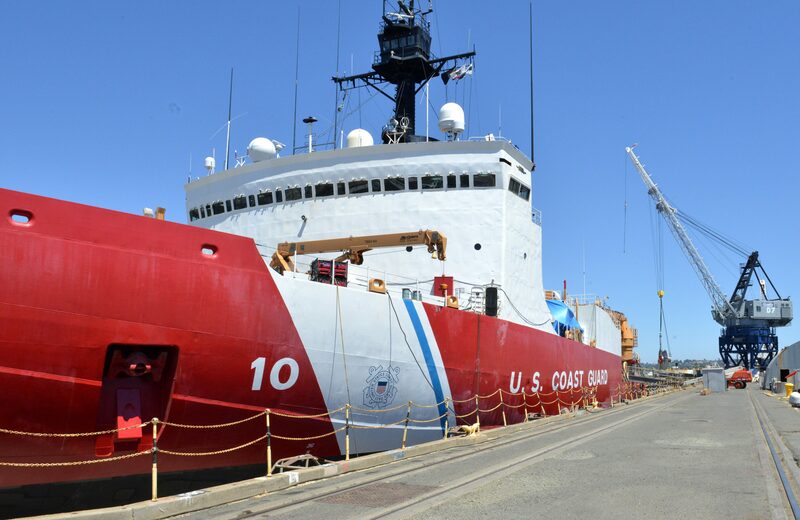 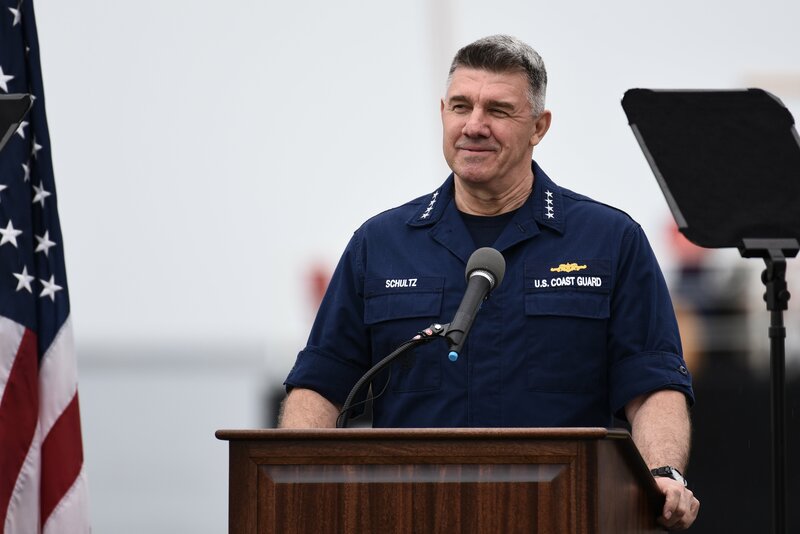 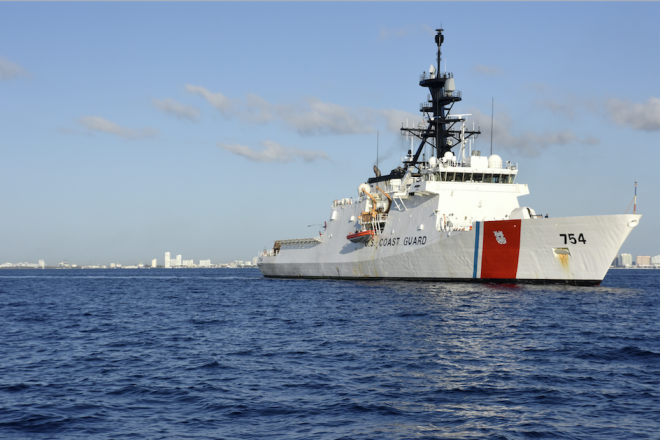 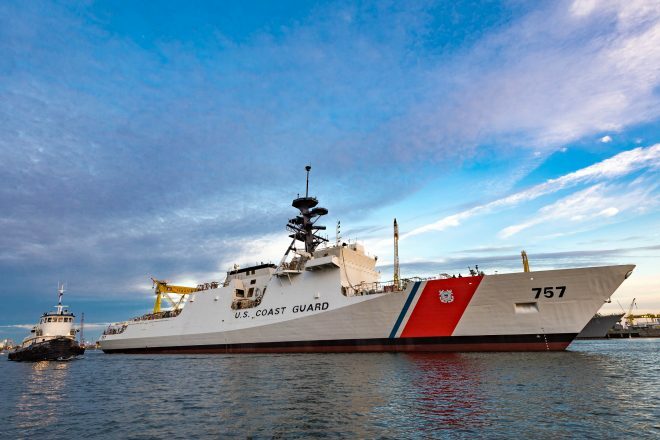 For the U.S. Coast Guard, 2018 started and ended with news about the service’s new fleet of polar icebreakers.